The 22nd edition of The Challenge Ciclista Mallorca, the official event that gives start to the Professional Cycling Calendar is due to raise much expectation and competition ambient amongst the teams and spectators this Sunday, 3rd of February with the initial Trofeo Palma. The four day event, ending on Wednesday February 6th, contains one of the strongests line-ups ever with nine UCI Pro Tour teams and seven Continental Professional teams. 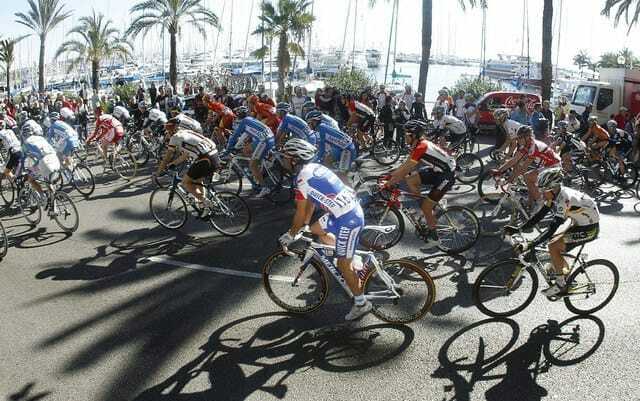 Mallorca is a popular destination for cyclists around the world and a lot of major Professional Cycling teams set up their winter training camps on the island, this makes the “Challenge Vuelta Ciclista a Mallorca” a perfect cycling season opener. 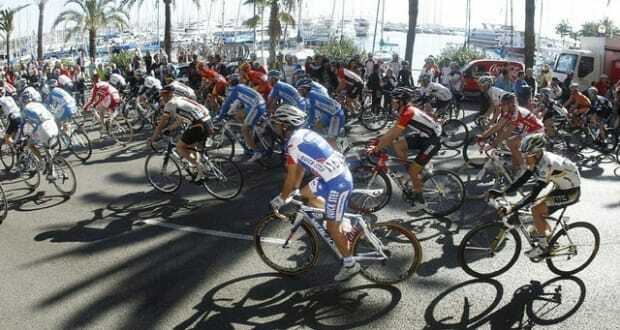 We hope you have found this article about the Mallorca Cycling Challenge 2013 useful and that you have many memorable stays in Mallorca as a result of our recommendations.